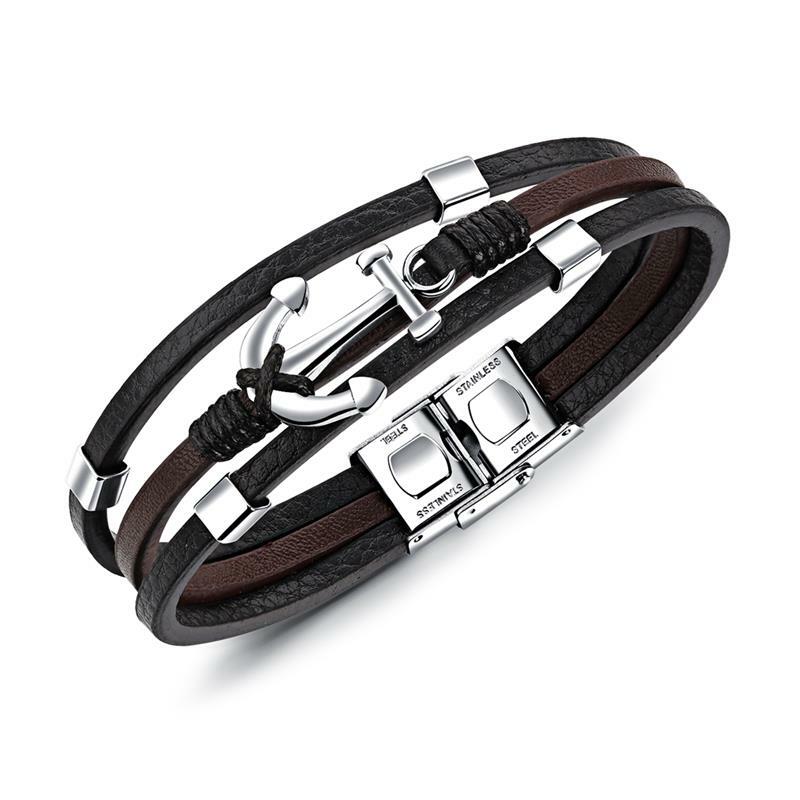 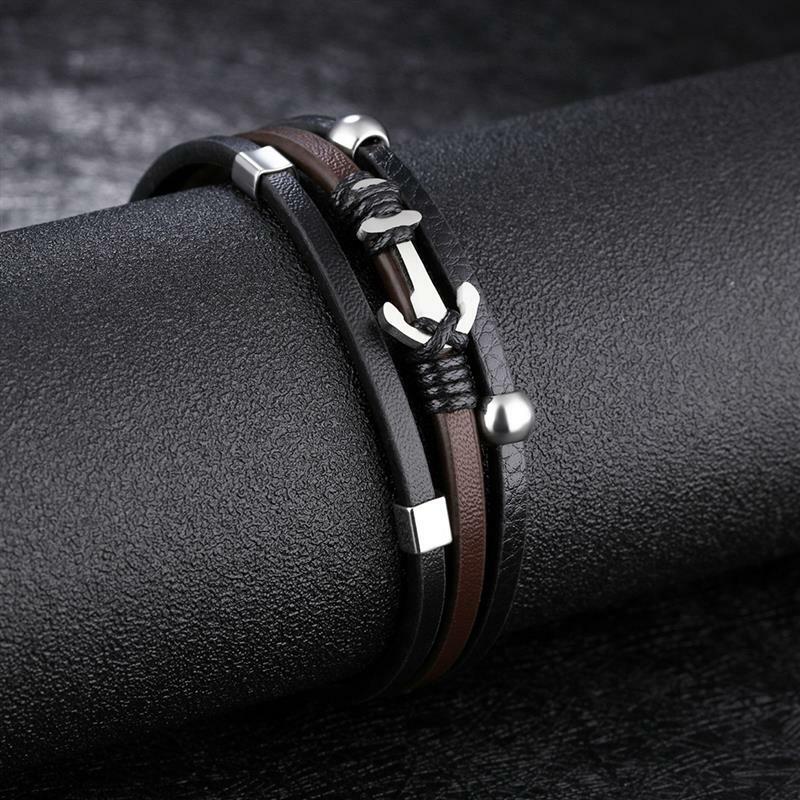 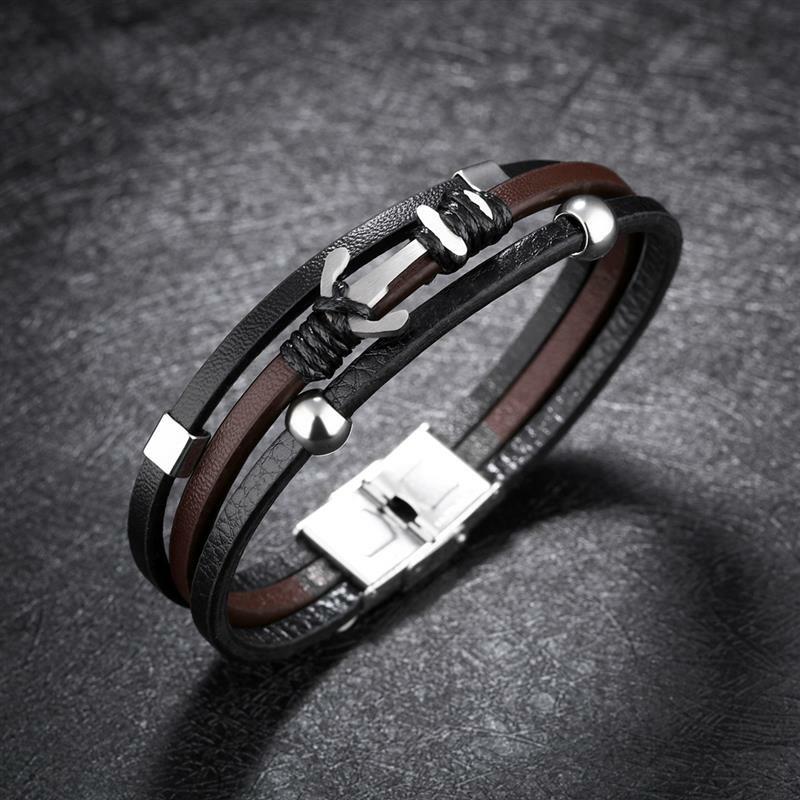 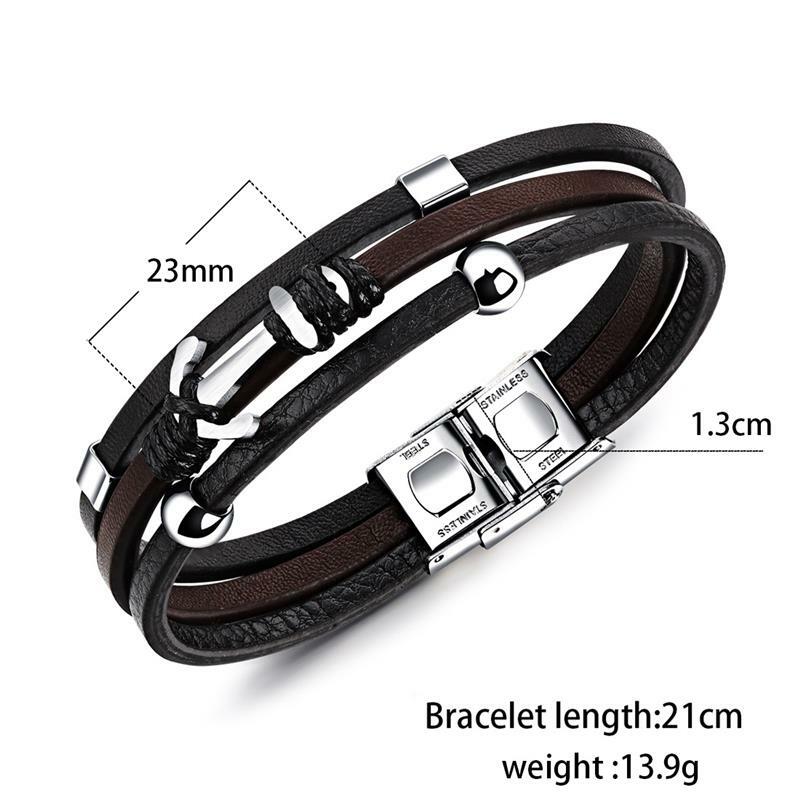 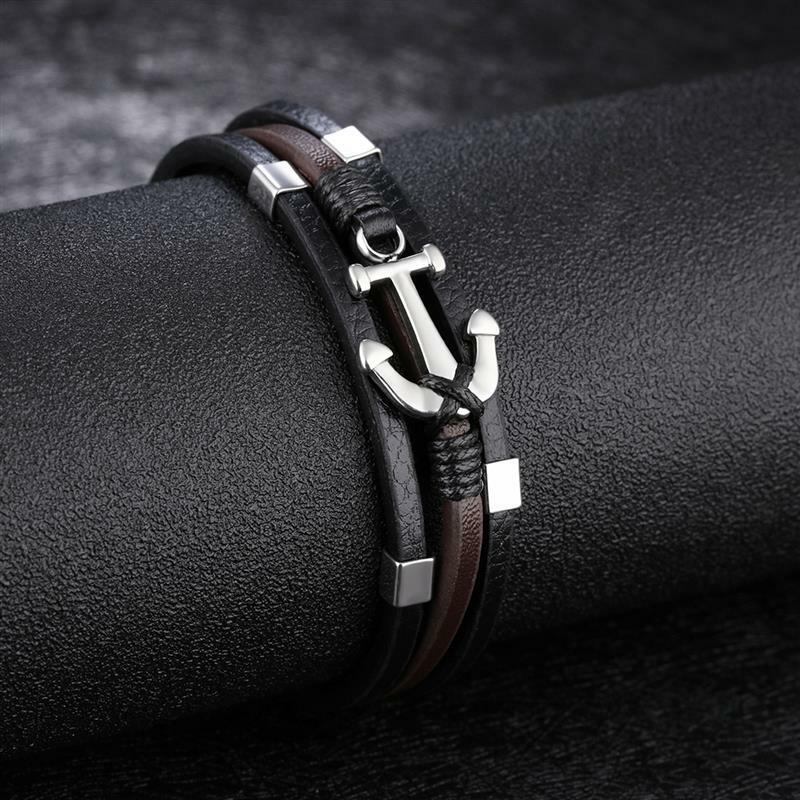 This vintage anchor bracelet is made from high quality leather that is coupled with stainless steel to provide a subtle look that exudes a laid-back and classy look. 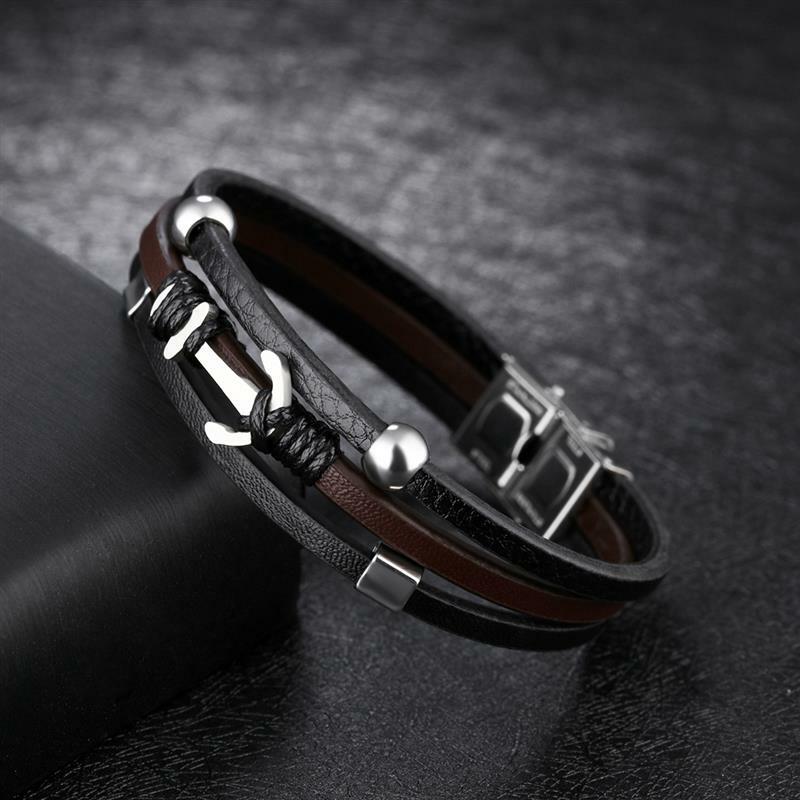 The multilayered design forms a flat surface that contours on your wrist with ease and comfort. 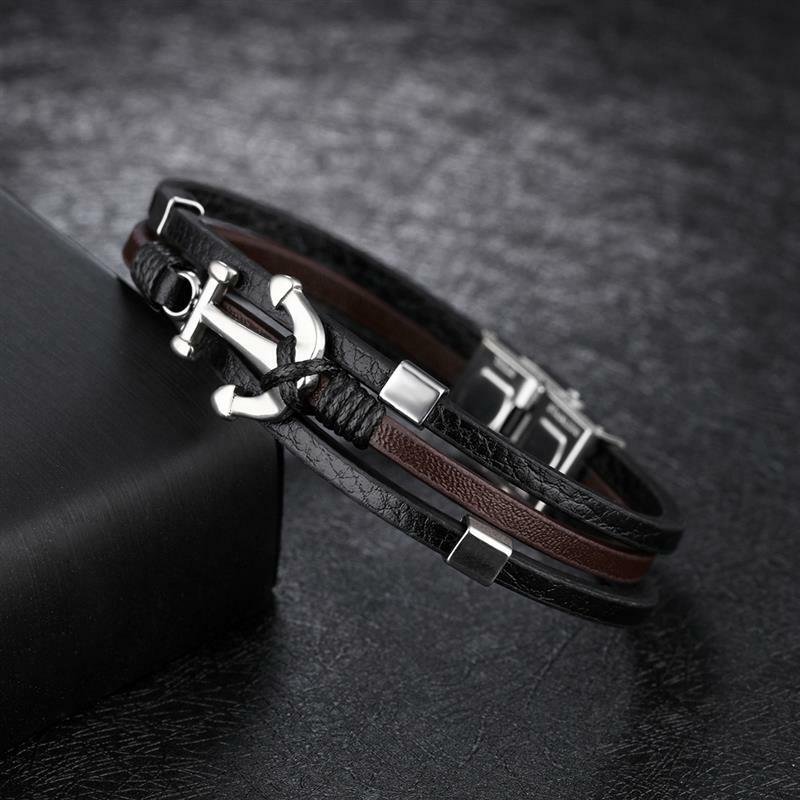 An adjustable safety clasp not only ensures that the anchor bracelet is secured on your wrist but also makes sure it fits most wrist sizes. 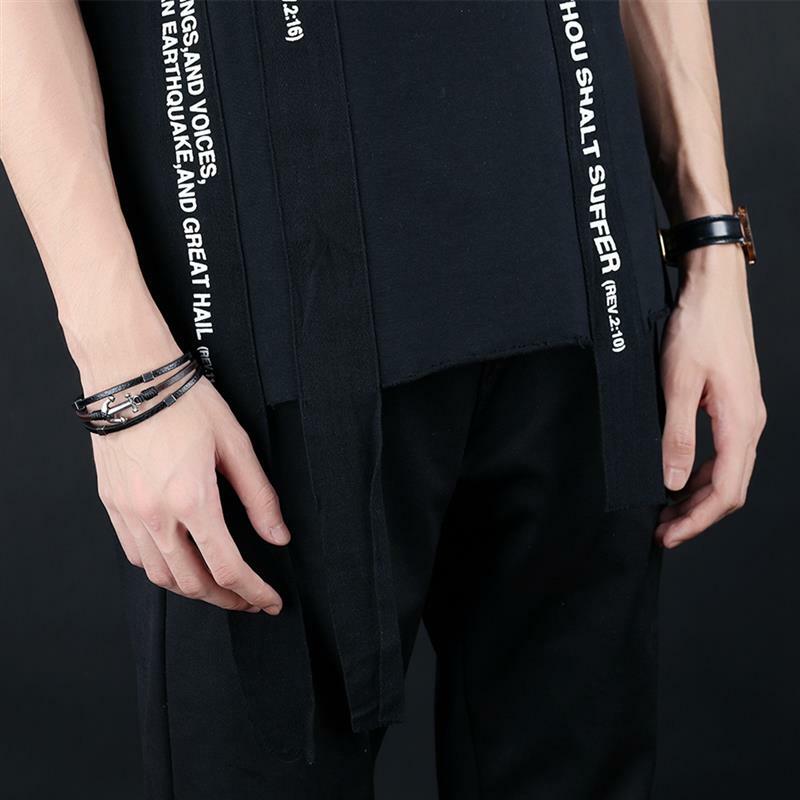 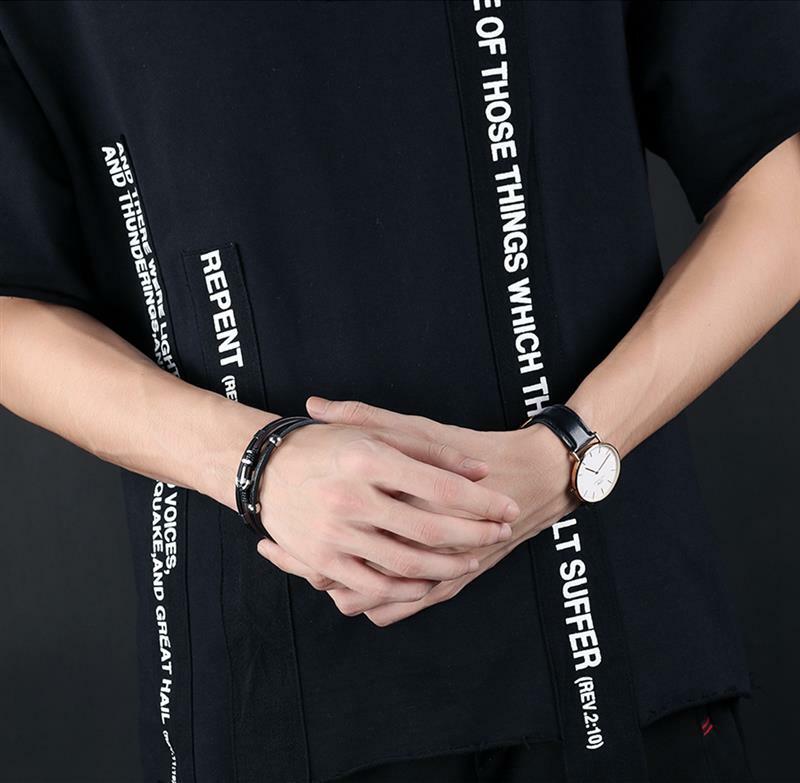 Don’t miss out on this look and order yours at All Trendy Stuff while stocks last.